Welcome to Mining North Works! 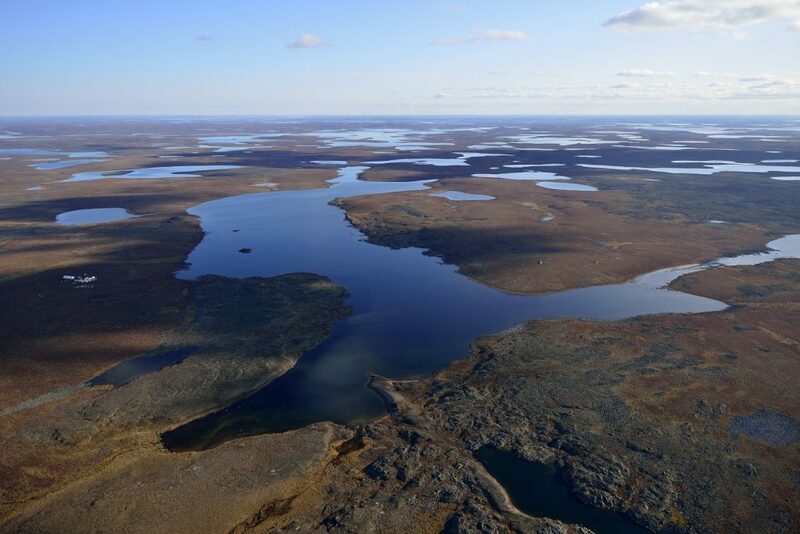 A new web site highlighting opportunities and benefits of responsible mineral development in the Northwest Territories and Nunavut. 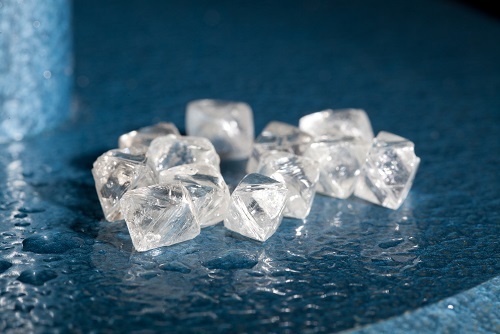 Canada's Northwest Territories is the world's third largest rough diamond producer by value and by volume. 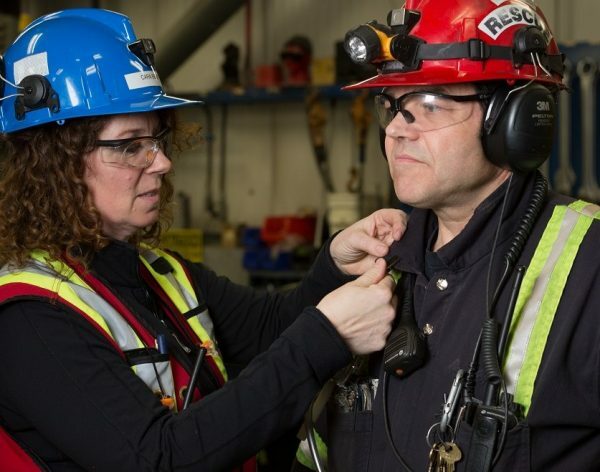 Did you know there are over 100 career opportunities in mining and exploration? Mining North Works! for Canada’s Northwest Territories and Nunavut. Mining North Works! 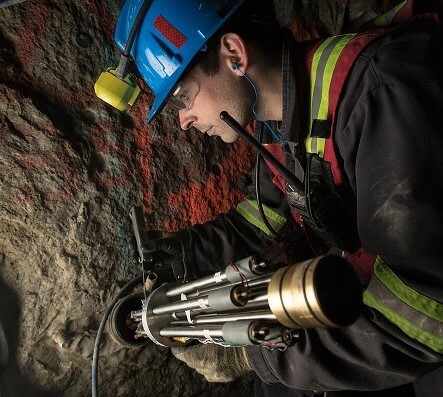 highlights the opportunities and benefits of responsible mineral exploration and resource development in the Northwest Territories and Nunavut. 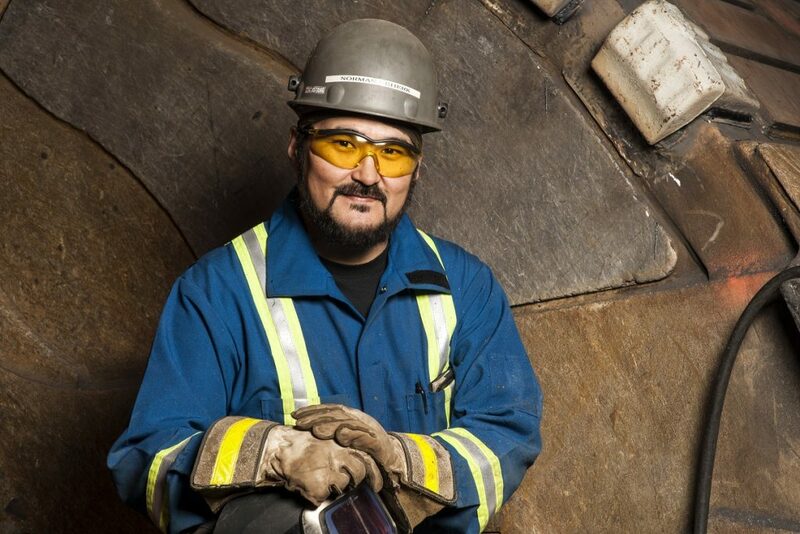 Creating careers and business benefits, mining is the North’s economic advantage. Mines produce minerals and metals which become the materials everyone uses to innovate, create, and thrive. 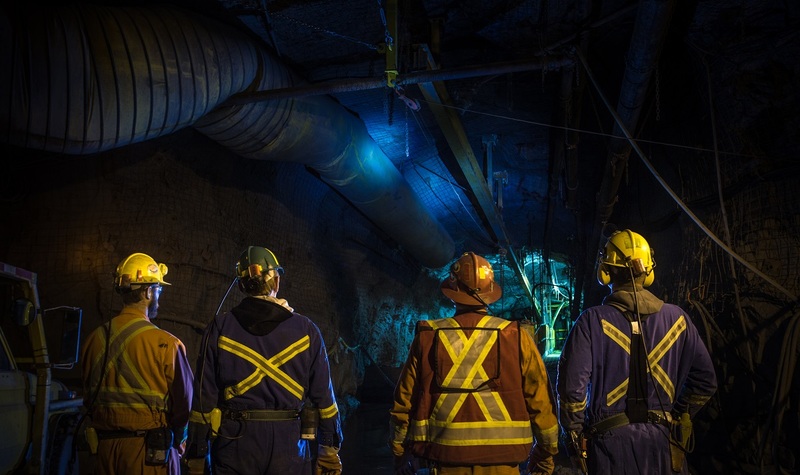 With its water licence approved on July 11, 2018, Agnico Eagle’s Whale Tail open-pit mine at the Amaruq project, located approximately 50 kilometres northwest of the company’s Meadowbank mine, moves to the construction phase. Gold production is expected to begin in third quarter 2019. Mining is a major employer! 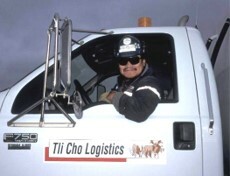 Is your open-pit mine on the move?